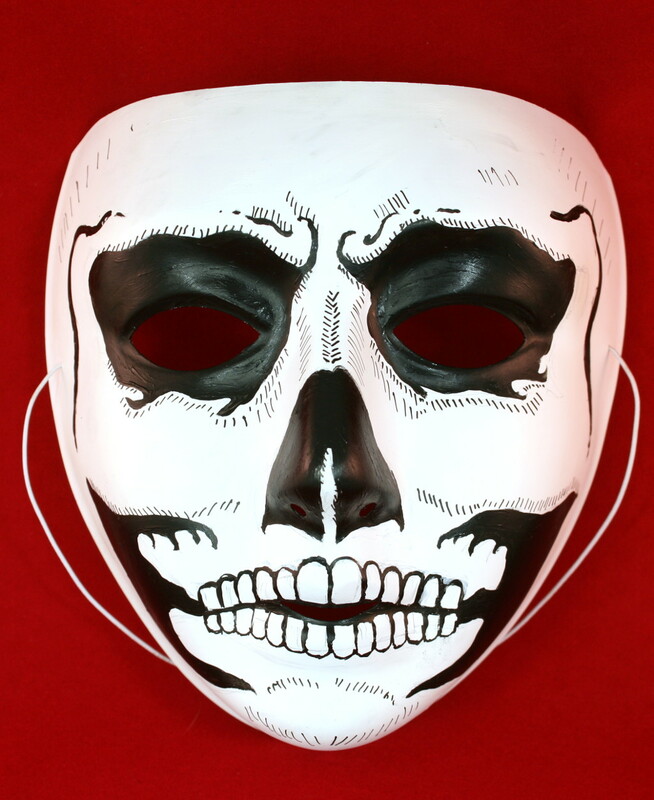 Plain white face masks, made from a specially coated plastic. 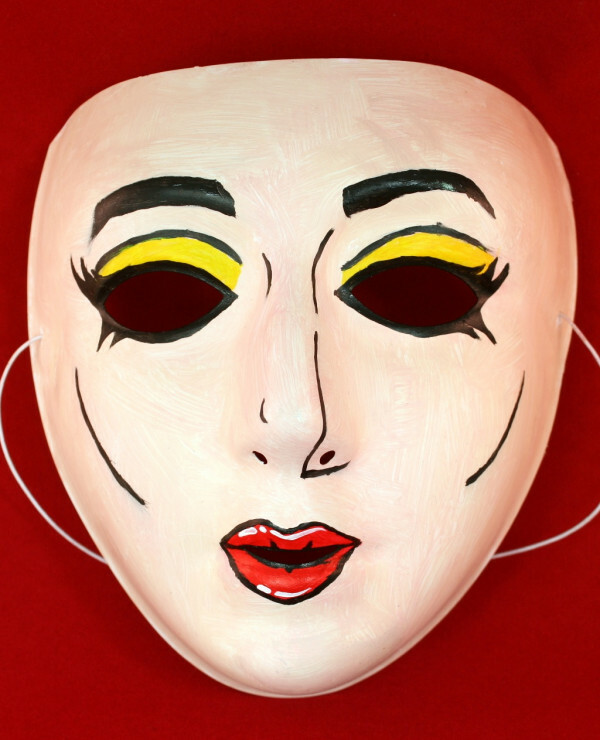 These face masks accept paint, crayon, pencils, glitter-glue etc. Supplied with retaining elastic already fixed. 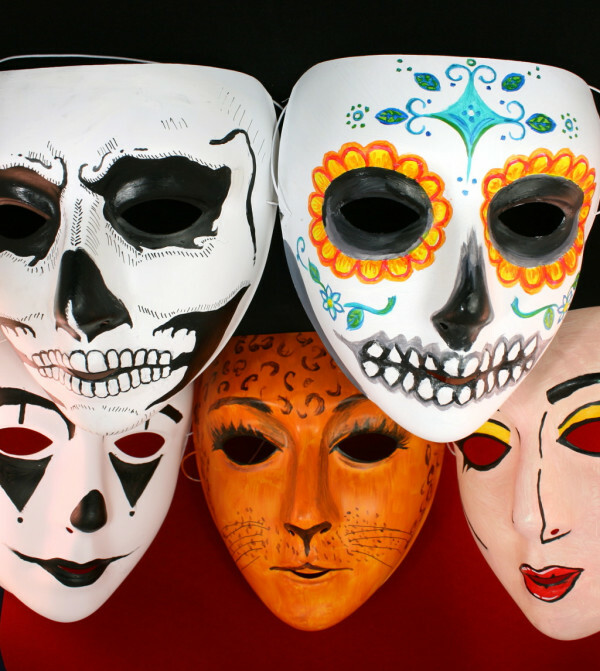 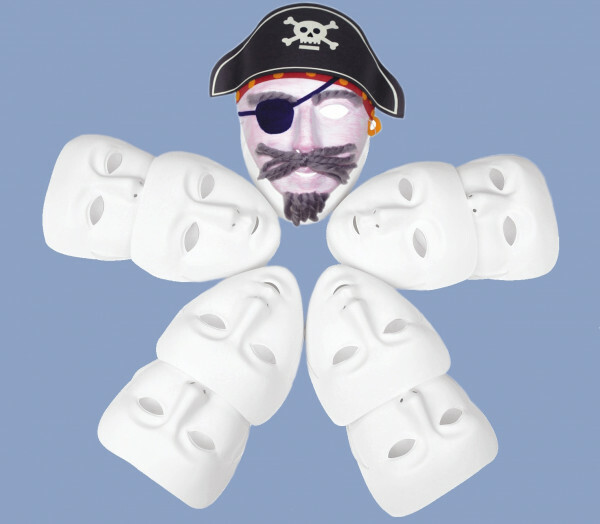 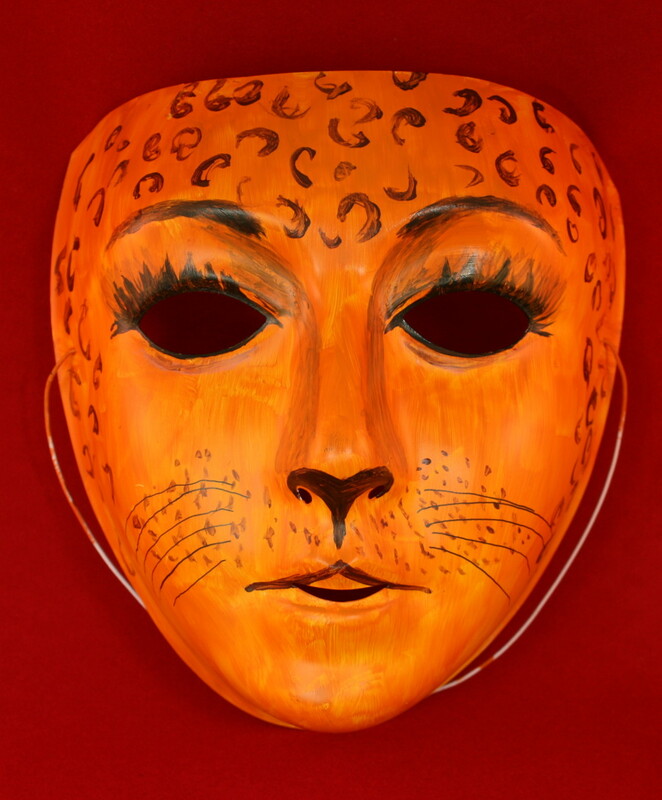 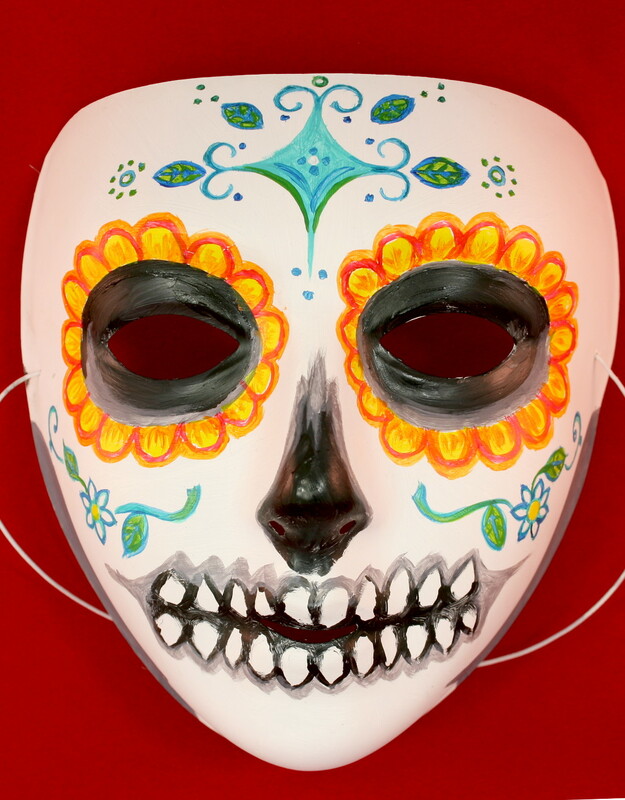 Ideal for kids Halloween masks, pirate & costume party masks and general dressing up use!